Updated 3 Bedroom, 2 Bath with 2 Car Garage in Slaton!Living Room with Beautiful Hardwood Flooring (2017) and Custom Built Entertainment Center. Open Kitchen and Dining Area with Double Ovens, Top of the Line- Stainless Steel Dishwasher (2016) and Breakfast Bar. Spacious Bedrooms, all with new carpet (2017). Large, Fenced Backyard with Awesome Shop! Shop is Roomy Enough for A Boat and Has 2 Separate Rooms, Wired with Electricity and Has Water Lines! Just a Short Drive from Lubbock, this is a Must See! "My family has lived in this neighborhood for fifty years. It is still a growing, active neighborhood with people of all ages, races, and backgrounds. I love this neighborhood." 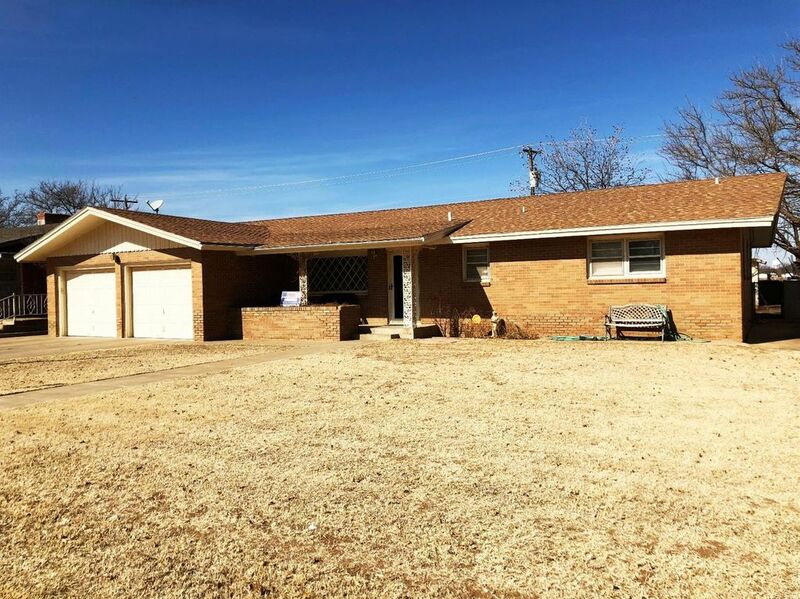 1380 W Crosby St, Slaton, TX 79364 is a 3 bedroom, 2 bathroom, 1,697 sqft single-family home built in 1960. This property is not currently available for sale. The current Trulia Estimate for 1380 W Crosby St is $110,133.